Spring is finally here, and, if you’re not lucky enough to live in an always-warm city, that means al fresco dining season is upon us. 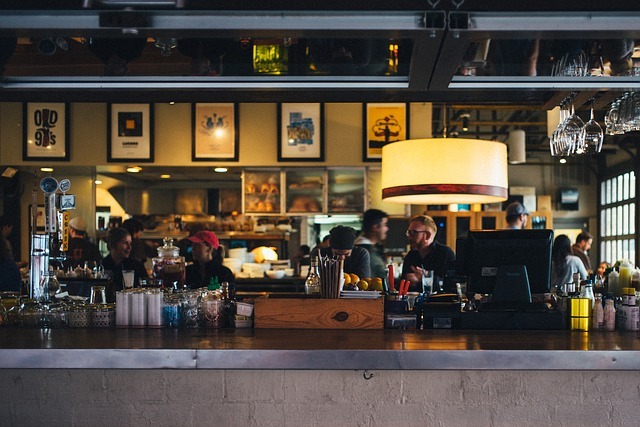 Whether your seating preference is inside or out, foodies and chefs alike are always looking to discover the best nearby spots to dig their forks into. And that’s what we’re here for. Unlike most “best of” lists, our editors have no say in the rankings. In fact, it’s completely automated based on what local diners are talking about across 17 social media platforms (like Facebook, Google+, Twitter, and Yelp). This is beneficial for travelers who would rather dine at a local joint versus a hyped-up touristy establishment, and to understand where your restaurant falls in comparison to the competition in your market. This month, just like every other, we’ve compiled and analyzed the unstructured data from the full month of February to reveal this month’s top restaurants. Top 25 cities for this month include Austin, Boston, Chicago, Dallas, Denver, Las Vegas, London, and Washington, D.C. Click on the images below to check out some of Foodable Network's behind-the-scenes videos from some of the restaurants on the list. No. 22: Austin's Counter 3. Five. VII replaces service staff with chefs. No. 6: Shojo brings Asian influence to Boston's cocktail scene. No. 7: Swift & Sons in Chicago, run by the Boka Restaurant Group, is a newly opened steakhouse. Above, we give viewers a behind-the-scenes look ramping up to its opening. No. 7: The Blind Butcher in Dallas makes a badass charcuterie board. No. 4: Denver's Work & Class is located in a shipping container. No. 6: Sinatra, an Italian restaurant located in the Encore at Wynn Las Vegas, is helmed by Theo Schoenegger, who got his start in Italy. No. 7: D.C.'s Jack Rose Dining Saloon houses the largest whiskey collection in the western hemisphere.